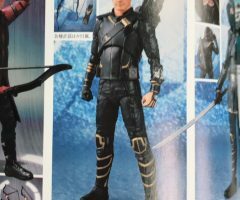 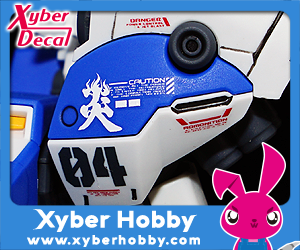 expression, a smiling expression as well as a tougher expression more suited to combat scenes. 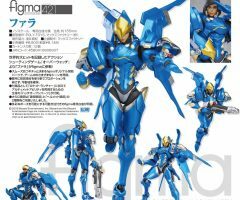 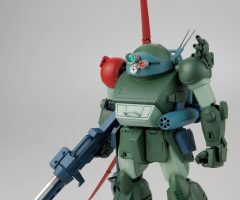 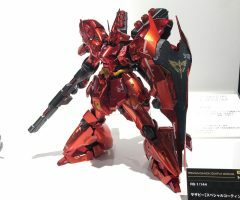 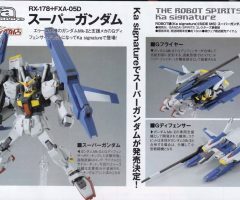 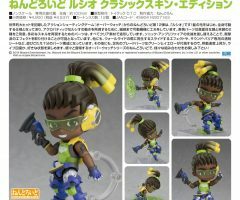 display her in poses similar to her emotes and victory poses from the game. 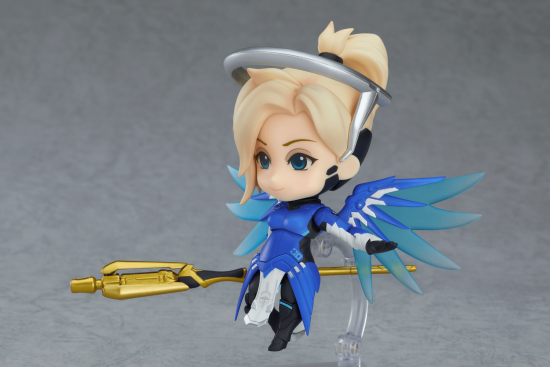 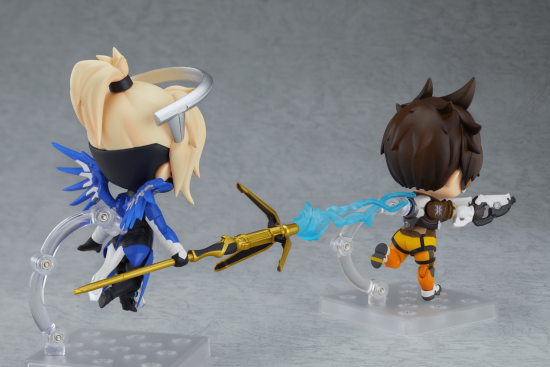 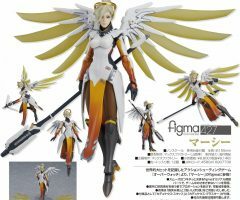 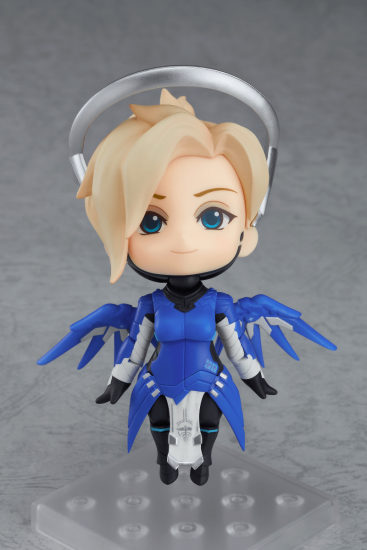 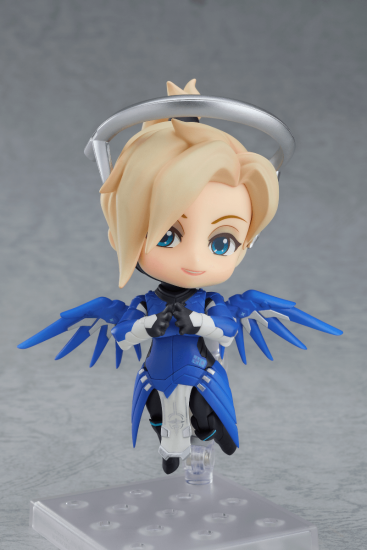 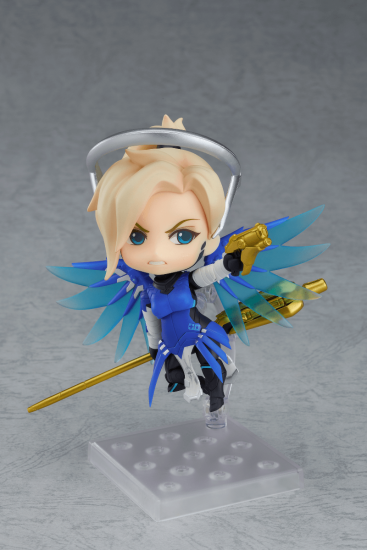 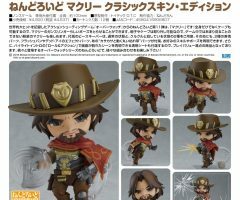 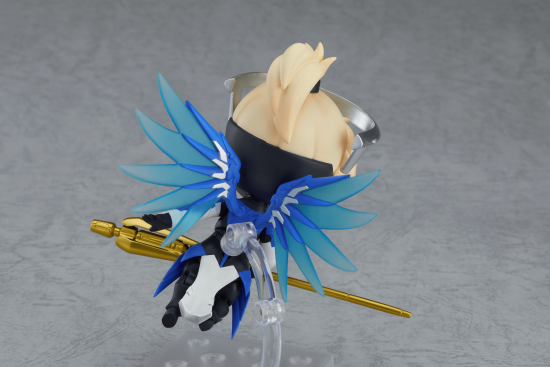 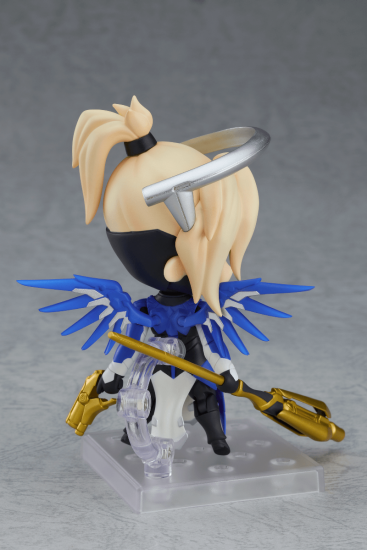 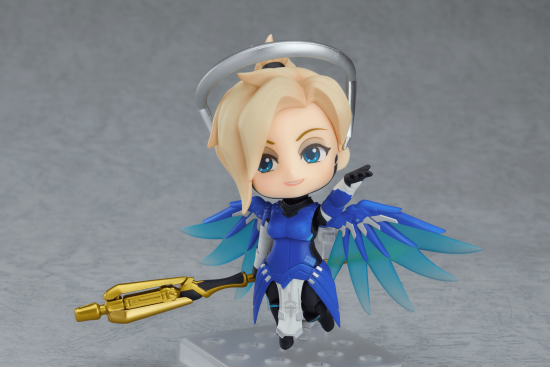 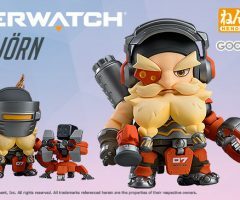 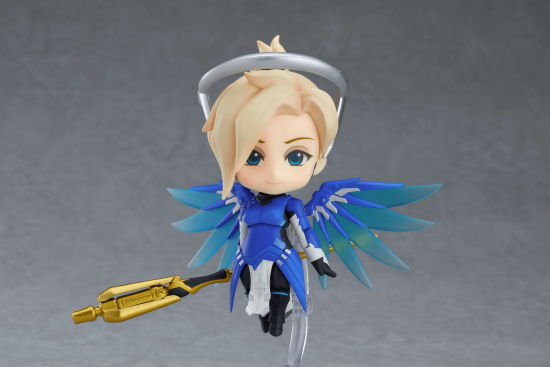 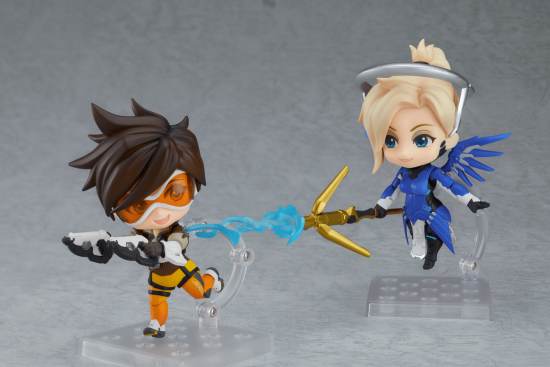 display her with the previously announced heroes in the Overwatch® Nendoroid series!